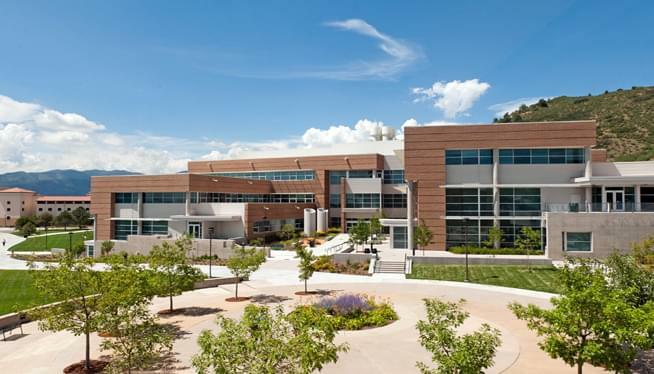 UCCS has opened a new campus in downtown Colorado Springs. The facility is at Tejon and Colorado. The Nor’wood development group donated the money to renovate the 3,300-square-foot space. 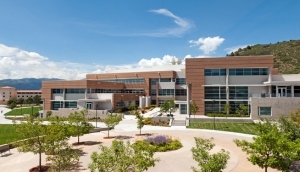 The new campus can accommodate 85 people, but can grow to occupy 22,000 square feet. For-credit certificate and degree programs will be offered next fall.